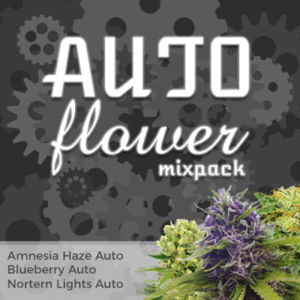 Auto Seeds are the easiest type of Cannabis to grow outdoors. Requiring no set hours of darkness, the flowering begins automatically as the plant begins to grow. 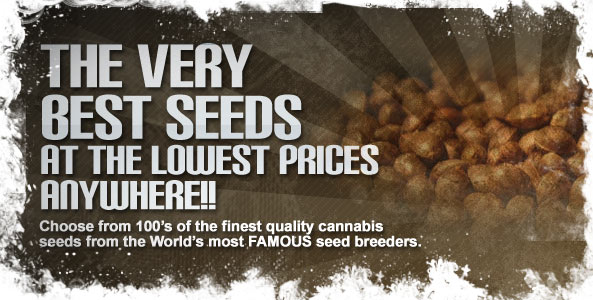 Perfect for growing outdoors in sunny climates, where they can receive as many hours of sunlight as possible, these Cannabis strains mature in approximately 60 – 70 days from seed germination. 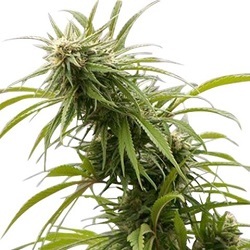 Most Autoflowering Seeds remain short and squat, growing a large central cola, rather than devoting it’s energy to lateral branch growth, making them easier to disguise when grown outdoors. 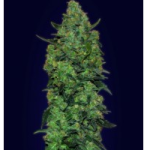 Critical is one of Spain’s most popular forms of Cannabis, now those Critical genetics have been incorporated into several Auto strains. 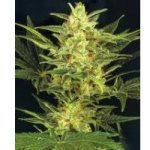 Click Any Of The Critical Auto Seeds To Learn More.